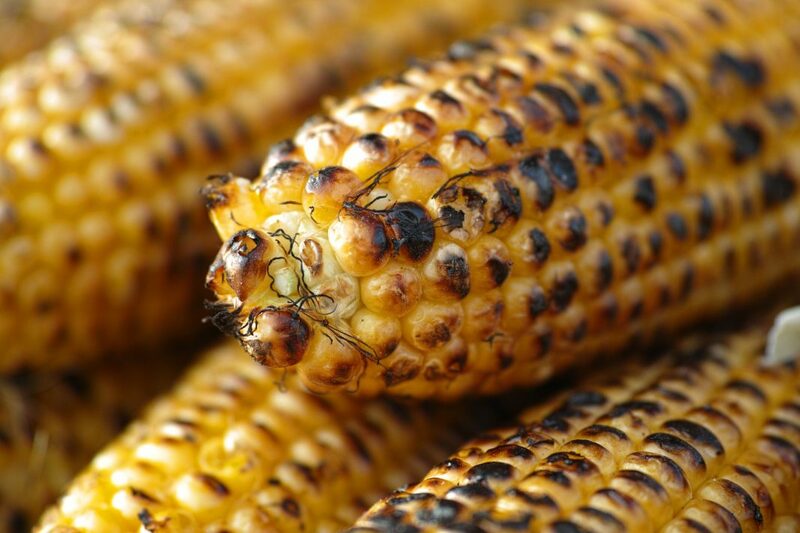 A fifteen year old boy from Narok County has resorted to roasting maize by the road side with his grandmother to raise money to join dream school after scoring 347 marks in the 2018 Kenya Certificate Of Primary Education. David Purisaro sat his exams at Tilak Primary school in Kapenguria ward, West Pokot county. To join his dream school, Chepkorinisyo Boys’ High school – David needs Sh50,000 for school fees and Sh20,000 for shopping and mandatory items. His parents passed on while he was still young and since then he has lived in a rented house at Mawingo Road slums in Makutano with his grandmother who is unable to pay for the young boy’s school fees. Haga si Haga! Eric Omondi ‘Kwangwaru’ Has Tongues Wagging!! !